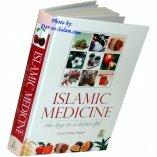 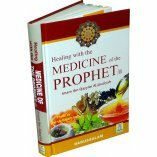 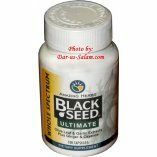 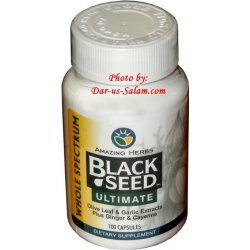 Customer R. on 12/22/2011 Alhamdullillah, a must have for someone that is interested in learning of the body that we have been blessed with. 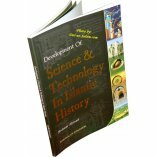 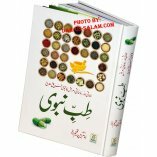 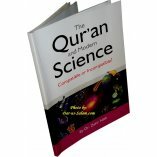 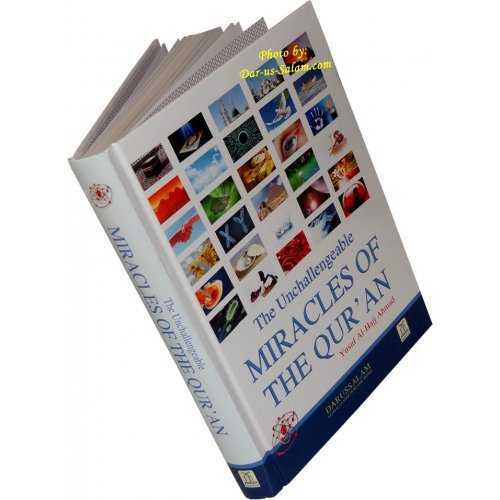 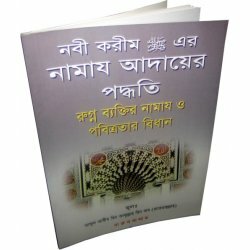 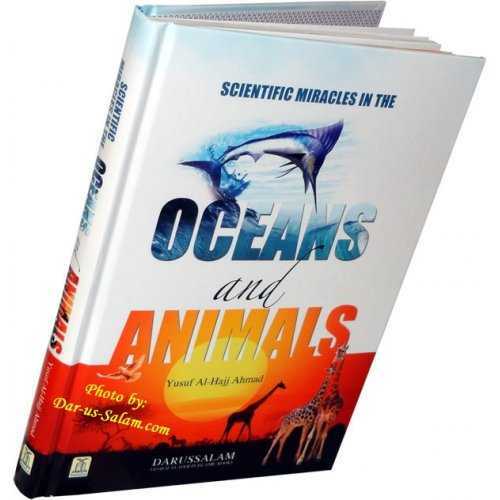 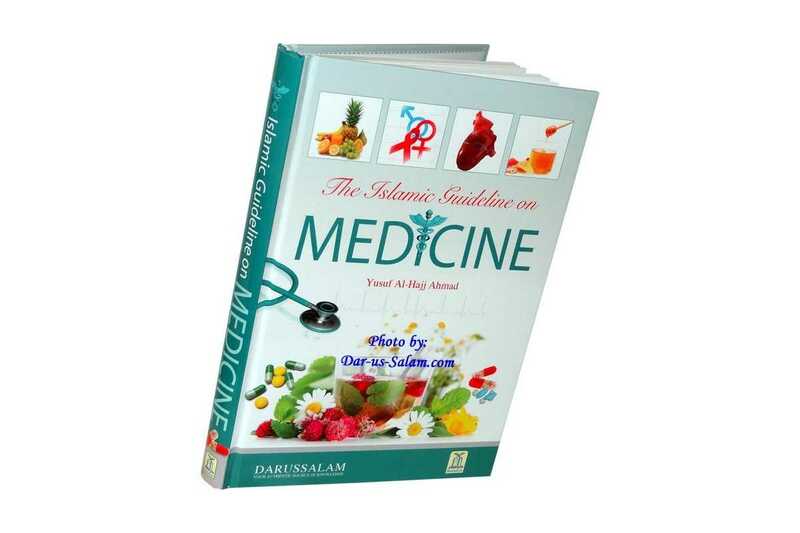 The book covers many scientific facts that are in correlation with the Quran. 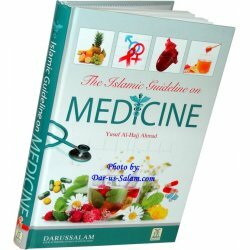 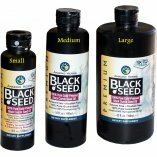 A great guide for doctors as well as patients.